Originally invented in Scotland, it was also Australia's Scottish settlers who introduced the game of golf into the country. 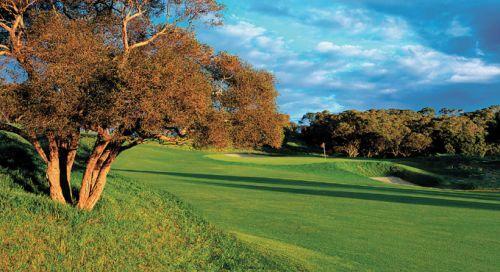 First played in Australia in the 1830s, a Boswell grazing property named Ratho served as the course and still exists today in the same location alongside the Australasian Golf Museum. Coincidentally, many of the modern seaside links and highland courses have a distinctly Scottish 'feel' about them. 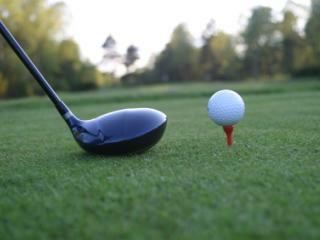 There are more than 80 golf courses located in Tasmania, 11 of which are major 18-hole championship courses. Located in Claremont, Kingston Beach, Ulverstone and Devonport, famous names also include the Royal Hobart, Tasmania Golf Club and the Launceston Country Club. 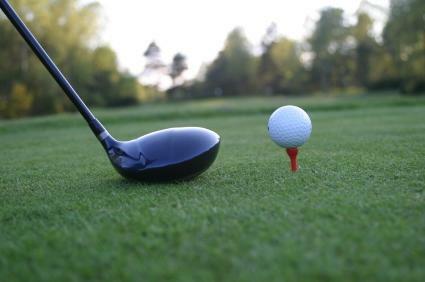 Although most courses are private, some are public and members of other registered clubs will always be well received at other clubs and courses. 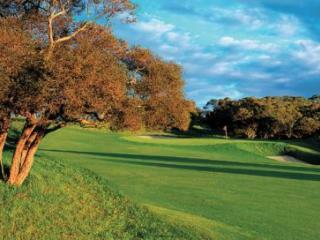 There are also a number of other courses found throughout the state including unique 9-hole courses located near Launceston and Port Arthur. Renowned names like Grindelwald and the Tasman Club offer points of interest such as gabled facades reminiscent of a Swiss village or challenging holes and shots including one that requires a tee shot to be lobbed onto a smaller green on the opposite side of a steep chasm plunging hundreds of metres below to the ocean. Whether you simply want to practice your swing, give golfing a go for the first time or are a serious golfing pro, there are plenty of courses located in Tasmania that offer a friendly challenge, a chance to develop your technique or to simply get a hang of the basics. Surrounded by some of the most beautiful scenery, these courses are a fantastic way to spend your time in this picturesque state.